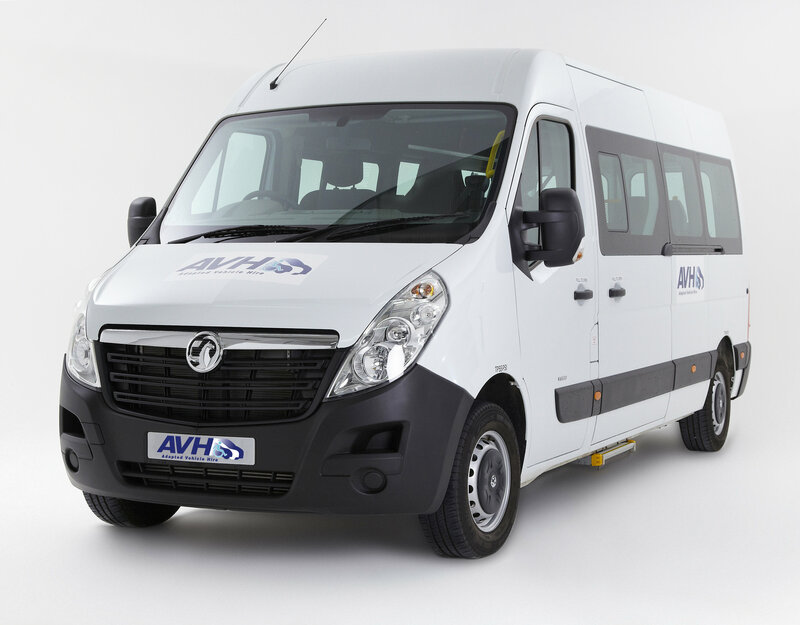 AVH are delighted to have sponsored the Midlands Wheelchair Tennis tournament in July. “Thank you again for sponsoring the Shrewsbury Summer open this year – please find a personalised group photo! 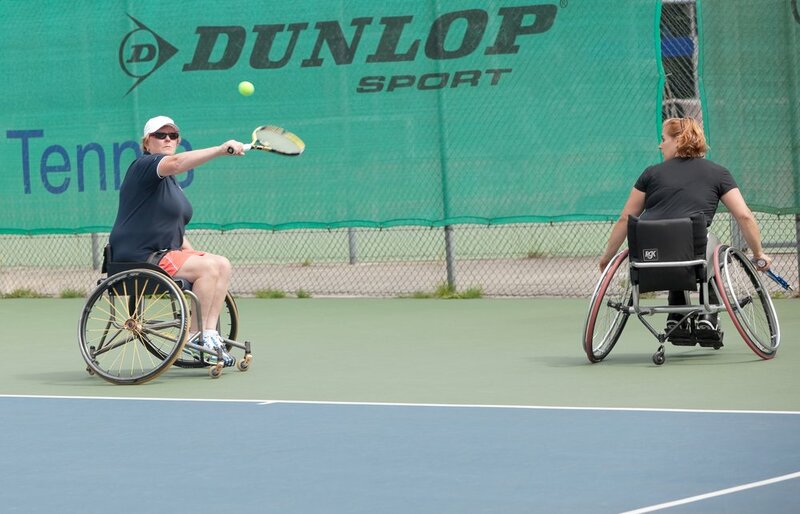 The tournament was a great success with over 30 players playing wheelchair tennis across the weekend, joining us from all areas of the UK. 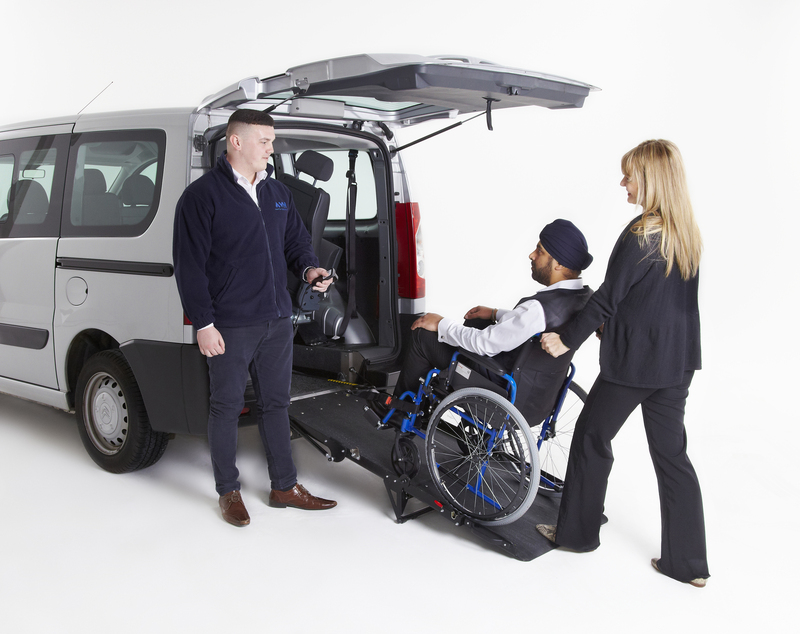 Adapted Vehicle Hire are Growing! !